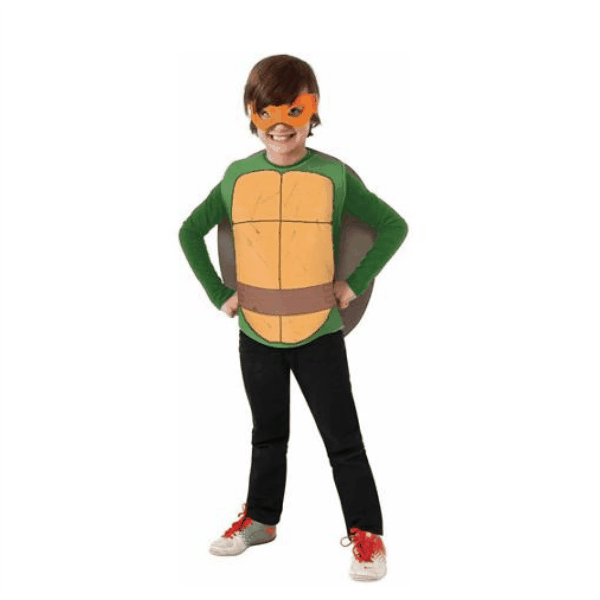 Teenage Mutant Ninja Turtle Costume ONLY $5.00 + FREE Store Pickup (was $10)! You are here: Home / Great Deals / Teenage Mutant Ninja Turtle Costume ONLY $5.00 + FREE Store Pickup (was $10)! If your little boy loves these action-packed Turtles, he’s sure to love this Teenage Mutant Ninja Turtle Costume which is ONLY $5.00 + FREE Store Pickup (was $10) if available in your area!